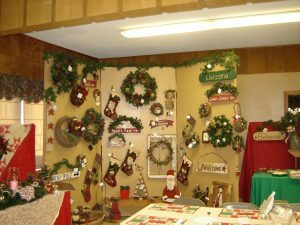 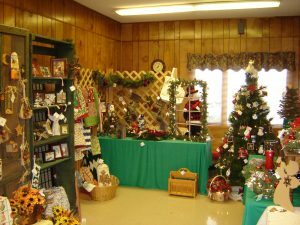 St Paul Lutheran Church in West Plains will hold its Annual Christmas Craft Show, Chili Fest and Bake Sale on Thursday, November 1st 8:00 a.m. to 6:00 p.m.; Friday, November 2nd 8:00 a.m. to 6:00 p.m. and Saturday, November 3rd 8:00 a.m. to 4:00 p.m. Professional quality trees, wreaths, centerpieces and more have been offered for over 30 years. 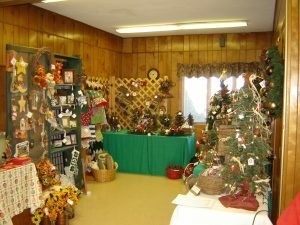 Everyone is invited to come enjoy the new and exciting collection of elegant and rustic handmade Holiday decor. 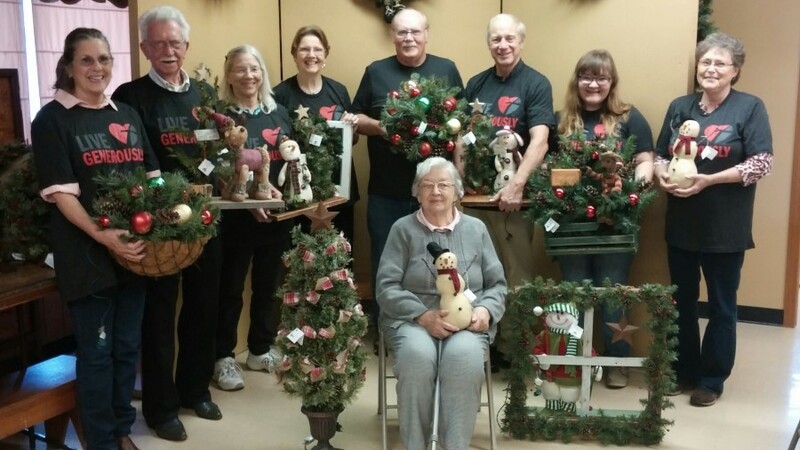 Pictured are some of our crafters from 2016. 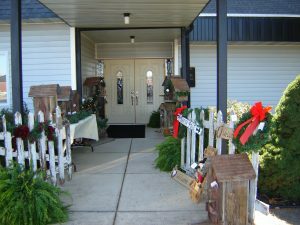 Some have moved away and one is waiting for us to join her in Heaven.